In this digital age, social media is playing an increasingly larger role in the recruitment process. According to a recent survey by SHRM, around 84% of organizations are currently using it to find high-quality candidates. 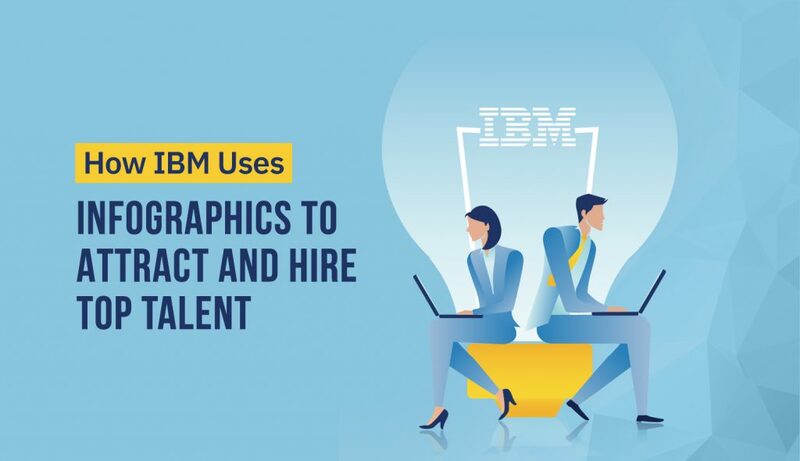 This is why IBM's Recruitment Processing Outsourcing (RPO) started using infographics to attract the most relevant applicants to their clients' job postings. 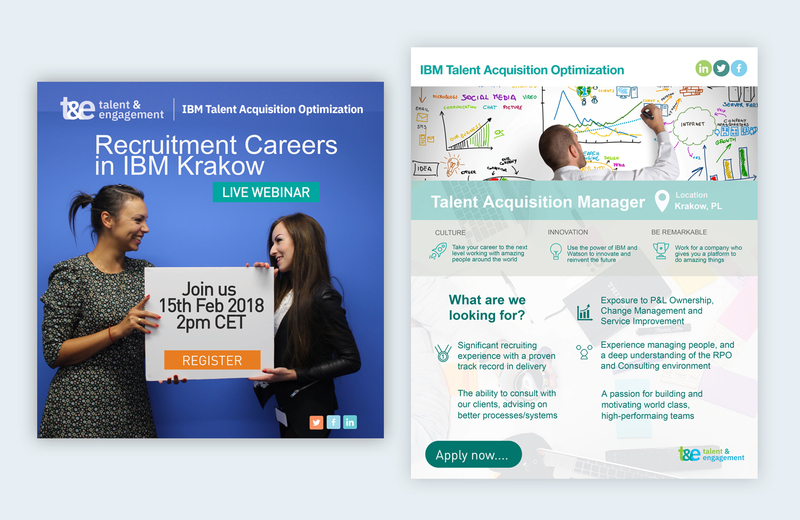 As a division of IBM that helps organizations optimize their talent attraction efforts, it is always on the lookout for new and innovative approaches to save recruiters the trouble of screening unqualified applicants. 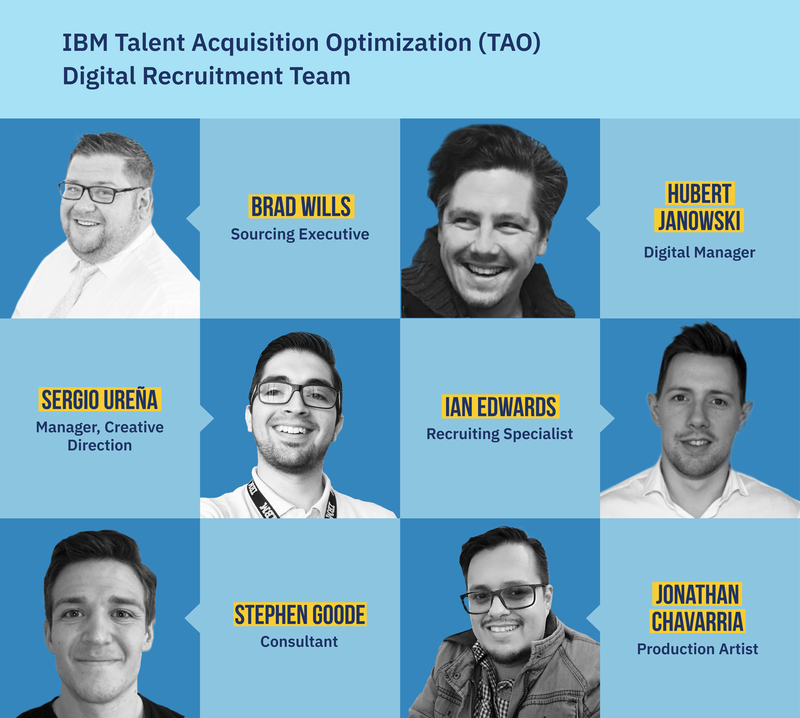 In 2016, IBM’s TAO Digital Recruitment Team began using Visme to transform their job postings into online infographics that would engage and inform their target audience in just a single glance, allowing applicants to more quickly and easily gauge whether they would be a good fit for a position. Instead of spending an average of eight hours crafting a landing page for their job posting, the team now spends as little as half an hour on an infographic, which can be embedded directly in an email or shared on social networks such as LinkedIn, thereby eliminating the need to redirect candidates to an entirely new landing page. To learn more about the specific challenges they faced and the results obtained after implementing this tool, you can view the visual summary below created with Visme or click here to skip ahead and read a more detailed description of each solution implemented. They needed a way to visualize job descriptions to more effectively engage relevant candidates and pique their interest. 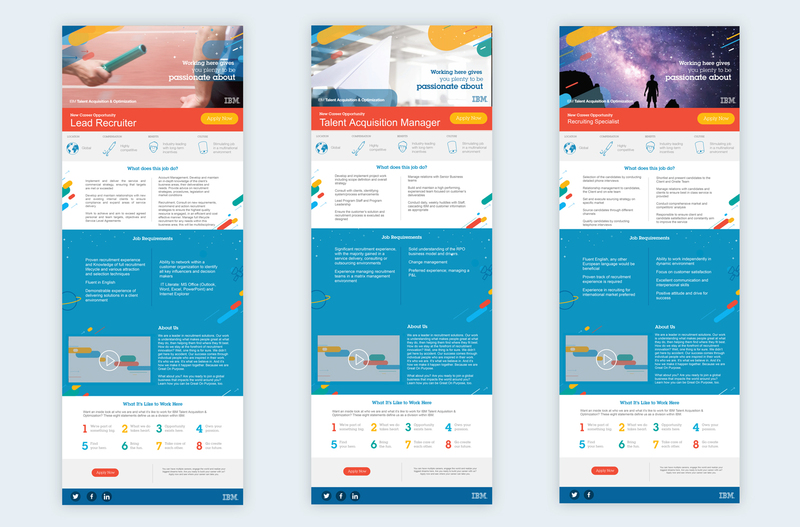 They needed to streamline the process of creating visual job postings for a variety of clients with different needs and brand guidelines. They were looking for a way to engage the target audience in a shorter amount of time by eliminating a step in the process. 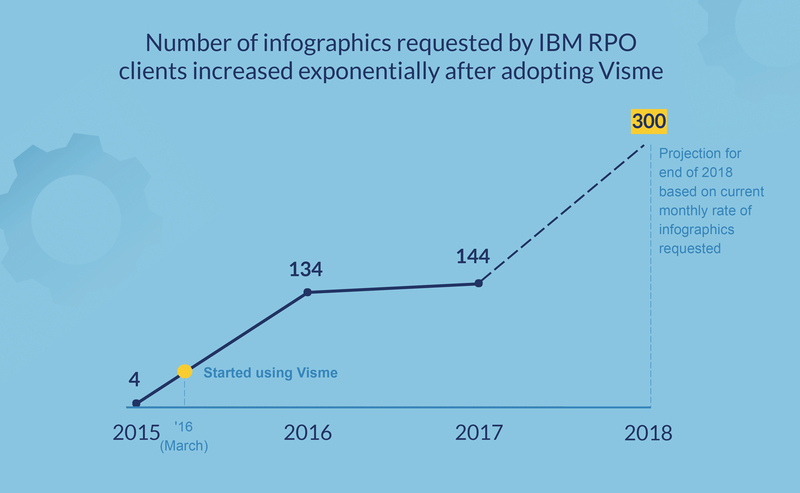 Here are the results of implementing Visme infographics as part of the digital recruitment strategies designed for IBM TAO's clients, according to Digital Manager Hubert Janowski. "Before, we were building landing pages, and we had a lot of information on landing pages, with videos, text, call-to-action buttons. Visme took us a step forward. We could download it as an image, or we could do a pdf, or even generate a link that can be shared. It was a lot easier to share across networks. It's a lot easier to embed in an email, as opposed to creating a call-to-action that takes visitors to a new landing page. So this definitely put us a step forward in terms of being able to share information with candidates and eliminating that extra step of having them get an email, click on a landing page, review the landing page, and then opt-in." Share content online, embed on a site or download as a PDF or image file. "We’ve definitely seen a large uptick in engagement from candidates whenever infographics are utilized as part of recruitment strategies. Since it's laid out in a very informative and easy-to-read way, the people that end up applying for the position are more applicable. It’s not people who just read the job title and think it's relevant and then apply. The recruiter then has to waste time screening people and figuring out on the phone that these people aren't relevant or don't have an extra skillset." "Now, many applicants autofilter themselves after they read a few of the key points on the infographic, so we've definitely seen an improved quality of applicants whenever infographics are used. If one analyzes this evidence and considers the fact that the recruiter is saving time, the fact that the quality of applicants is better, you can conclude that the hire, interview, and application process is shortened. We're seeing better candidates that are coming to us. That enables our recruiters to engage quicker and provide better candidates to their hiring managers in a shorter time frame, so it frees up time for them to focus on more hard-to-fill positions." "We would have clients that would work with one designer, with one point of contact that would get great work done. They would love the result and then demand more and more. Obviously, we would need to start building teams with more people to create those elements. The challenge there was assigning certain individuals to be more in charge of the repetitive process and then having other individuals that stood out as creative, and as more unique project owners, and having them assigned to the more interesting projects or demanding projects so that their creative skills were utilized. IBM uses Visme's Brand Kit to set brand colors, fonts, logos and templates. This is why we really appreciate the brand kit. We can create and add logos, colors, and brand fonts. We design visuals for a variety of different clients, so it's a lot easier to have their brand saved in the platform instead of having to either copy an old template, or build something from scratch and try to get it right each time. Specifically, servicing multiple clients with different kinds of brand elements, with colors schemes and so on. It's definitely made our work a lot easier." 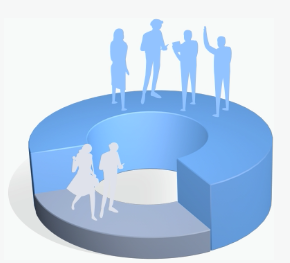 "We are ensuring each client team has access to their templates and their projects are gated from other client teams. This way everyone has access to what they need/want without having access to that which they shouldn’t. We use the branding and template features to create an easily shareable and scalable start point for all new projects without the need to start from scratch." "A page would take us anywhere from 4-8 hours on a duplicate or templated process and even up to 72 hours for projects with unique needs and with immense input and back and forth on the design process. Visme templates and the use of the platform allows us to turn around multiple elements in a fraction of that time. For a fully templated and processed project, we can turn around items in 30-60 minutes. The cost internally is reflective in band level and time. Previously, a band 7/8 would work 4-8 hours. And now we have bands 5-7 working even less. So a cheaper resource working for less time." 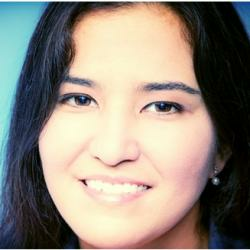 "Visme is something that I would highly recommend. It made us look a lot better in our clients’ eyes because it's something that's visually effective as a marketing tool. It’s something that anyone in digital marketing would find useful, whether it's in the recruiting world or otherwise. 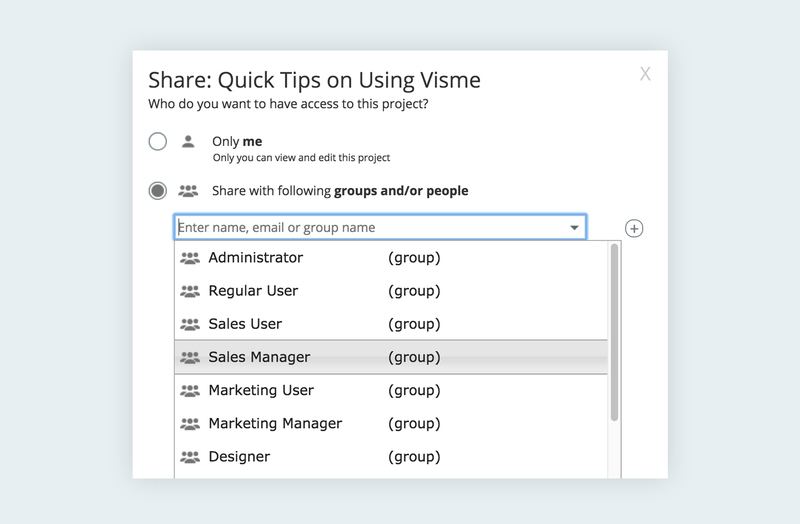 Whenever you have factual information that needs to be shared, Visme is a great tool to facilitate sharing that information in a much more visually-friendly and user-friendly method. The only other comment I have is a shout-out and definitely a huge thank you to the Visme team which has been immensely responsive and supportive since day one. The professional and working relationship we have with your company has been amazing. Any time we have an issue, the response has been great. Any time that there's something new, an update or a rollout, I feel like you are informed and taken care of well." 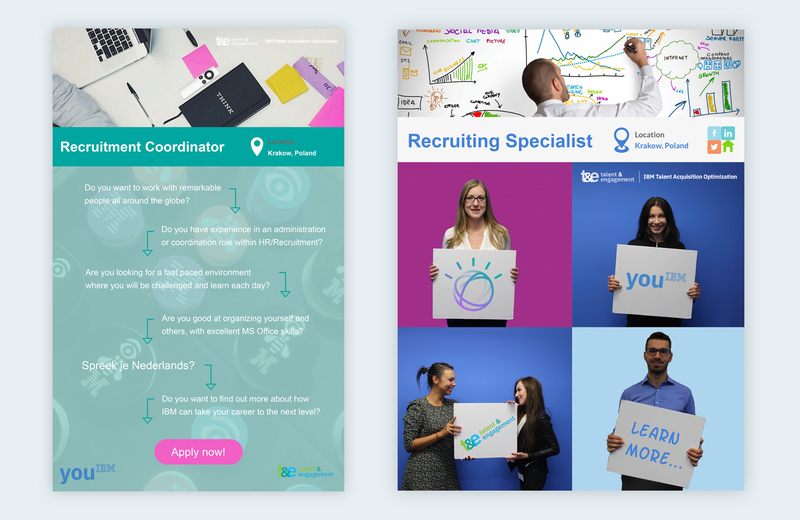 Need a scalable visual marketing solution or looking to implement infographics as part of digital recruitment strategies? We'd be happy to walk you and your team through our visual content platform. You can request a live demo here or contact us below with any questions or comments. Nice post! Were the graphics for this post created using Visme? If yes, where can we find these illustrations in the app? Can you give me a 3yr quote for your product?